That phrase, “He emptied Himself,” is chief among the many issues in this passage that have caused a lot of students of Scripture to stumble in the most unfortunate of ways. “Of what did Christ empty Himself?” so many theologians have asked. And unfortunately, the answers to that question almost always indicate Christ emptied some form of His deity—that in some manner He ceased to be fully God in His incarnation. 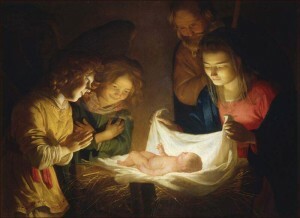 Some believe that Christ emptied Himself of His essential equality with God, such that during the incarnation He was a true man but limited His deity to such a degree that He wasno more than a man. Others believe that Christ retained His “essential attributes” of deity, like holiness and grace, but gave up what they call His “relative attributes,” such as omniscience, omnipotence, omnipresence, and immutability. These are examples of what is called “kenotic theology” (from the Greek word kenóō, which is translated “He emptied” here in verse 7). But not only is it impossible, by definition, for the eternal, self-existent, immortal, and immutable God to cease to exist as God, but the rest of the New Testament causes us to reject any sort of kenotic theology. In His time here on earth, the Lord Jesus never ceased being fully God or ceased being equal in essence with the Father. Throughout His ministry He only reaffirmed those things. He told the Jews, as simply as it could be said, “I and the Father are One” (John 10:30). And the Jews got the message, because they picked up stones to kill Him for blasphemy: “You, being a man, make Yourself out to be God!” And Jesus Himself affirmed this all over the place. He tells Philip, “If you’ve seen me you’ve seen the Father” (John 14:9). Even as man, the Son has authority over all flesh (John 17:2). When Thomas bows before Him in John 20:28 and confesses Him as Lord and God, Jesus receives that worship. And of course, on the Mount of Transfiguration, Jesus’ deity is revealed in visible form, when He peels back the veil of His humanity, as it were, and lets His inner essence of divine glory shine forth (Matt 17:2). So Christ does not empty Himself of His deity. He does not surrender His divine attributes. And the very next word tells us how He made Himself nothing: “…[He] emptied Himself, taking the form of a slave, and being made in the likeness of men.” Christ made Himself of no effect by taking on human nature in His incarnation. This is an emptying by adding. 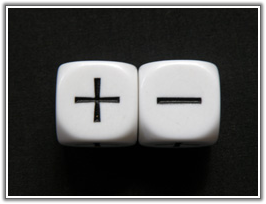 It is a subtraction by addition. Though all analogies fall short of the reality, Mark Twain’s novel, The Prince and the Pauper may help to illustrate here. 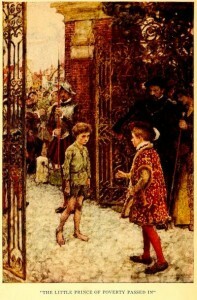 The Prince and the Pauper is a story about Edward, the son of King Henry VIII, who temporarily exchanged places with Tom, a poor boy in London. The boys switch clothes. 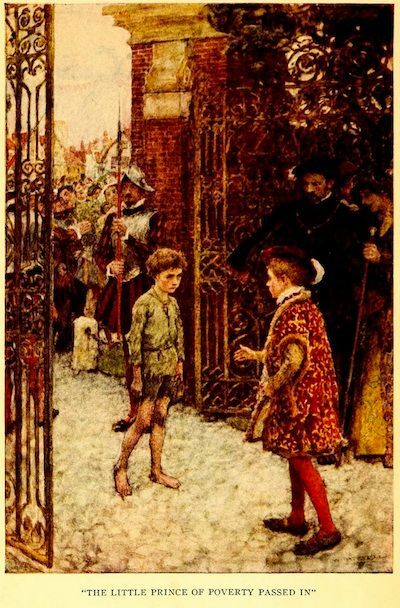 Tom goes to the royal court, and Prince Edward goes to Tom’s house and seeks to cope with Tom’s drunken and abusive father, along with the other miseries of life as a pauper. But during that time, the young prince surrendered none of his identity. He was indeed still the Prince of Wales, and could have exercised his power as such at any moment he wished. But his royalty, while fully possessed the entire time, could not be fully expressed as long as he had chosen to submit himself to life as a beggar. In the same way, even in taking upon Himself the nature of a slave, Christ fully possessed His divine nature, attributes, and prerogatives. But for the sake of becoming truly human—to be made like His brethren in all things in order to be a merciful and faithful high priest (Heb 2:17)—He did notfully express His divine nature, attributes, and prerogatives. They were veiled. There were certainly times when He did express them, such as when He read people’s minds (Matt 9:4) and worked divine miracles. But the Prince willingly submitted Himself to the life of a pauper. He was not what He was in the glories of Heaven. He was now fully human. He didn’t just put on a human disguise; He was human in the fullest sense. 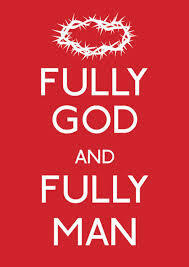 But He was not one iota less than fully God at the very same time. The issue of the kenosis and the complexities of the Christology taught in Philippians 2, while intellectually stimulating, are not in the Bible because Paul decided the Philippians needed a lecture on the hypostatic union. That lofty theology is meant to lift us to exalted doxology. This glorious doctrine must bring us to our knees in worship. We need to marvel at the humility of the Lord Jesus, even before He became a man. God the Son contemplated all the riches of His pre-incarnate glory, and nevertheless submissively chose to take on human nature and the weakness of human flesh—to live and die as a slave of all. In the language of Philippians 2:3–4, He was doing nothing from selfishness, but was regarding others as more important than Himself. He was not looking out merely for His own interests, but also for the interests of others. Could Jesus have clung to His equality with the Father? Sure. As eternal God, He had every right to do so. But for the sake of His loving obedience to His Father, His delight in His Father’s will, and His love for sinners, He regarded those blessed privileges as something to be surrendered. And in the same way, in the midst of a conflict with a brother or sister in Christ, or with a family member, or even with a spouse—though we might be right about something, and though we might have a good case to make, we can think on the only One who ever had a right to assert His rights and didn’t, and we can regard one another as more important that ourselves, and give preference to one another in honor (Rom 12:10) for the sake of unity. You see? Our doxology—our worship and admiration of Christ for His humility—must translate into our own faithful obedience. We must “have in ourselves the same attitude which was in Christ Jesus,” and humble ourselves. Calvin said, “He gave up his right: all that is required of us is that we do not assume to ourselves more than we ought.” The One who sustained all things by the Word of His power, submitted Himself to be sustained by the breast of a young Hebrew maiden. If God the Son has stooped this far, to what depths of humility will you refuse to stoop?